Exciting FREE Events Coming up for the CalFire/Civicspark Program! Join us for these exciting FREE events coming up as part of our program in partnership with the Local Government Commission! 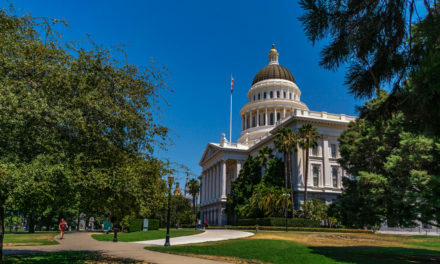 Join us for this informative online workshop as we receive an update on the Governor’s Executive Drought Order, and hear from representatives at the local level on strategies that local governments can take towards meeting these water mandates while preserving their tree inventory. This is a free workshop but registration is required. Additional online workshops coming soon! Stay tuned for more details! 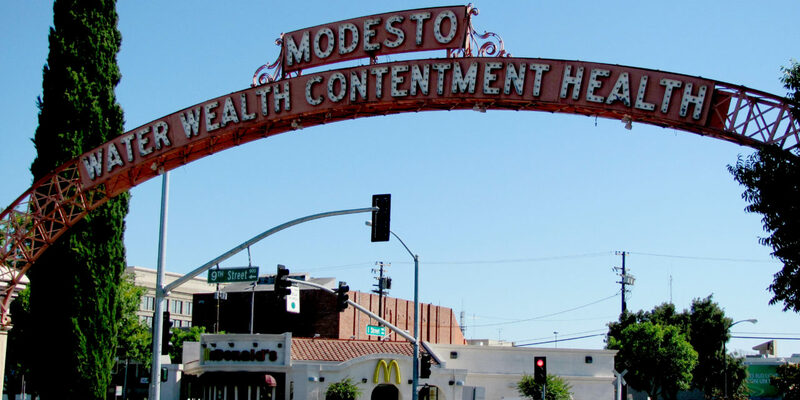 This workshop will provide support to communities in the San Joaquin Valley that are grappling with a number of pressing challenges related to health and the economy. 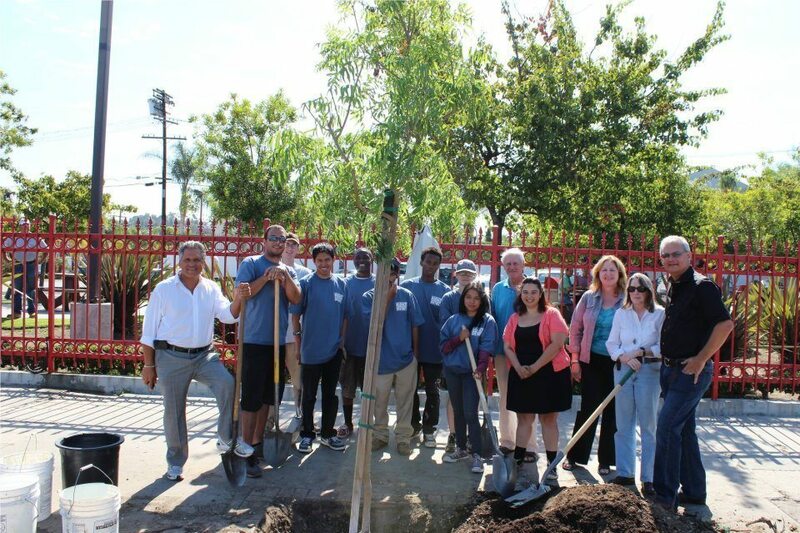 Urban greening is an effective way to increase community engagement, help to create vibrant communities and long-term solutions and benefits for residents. 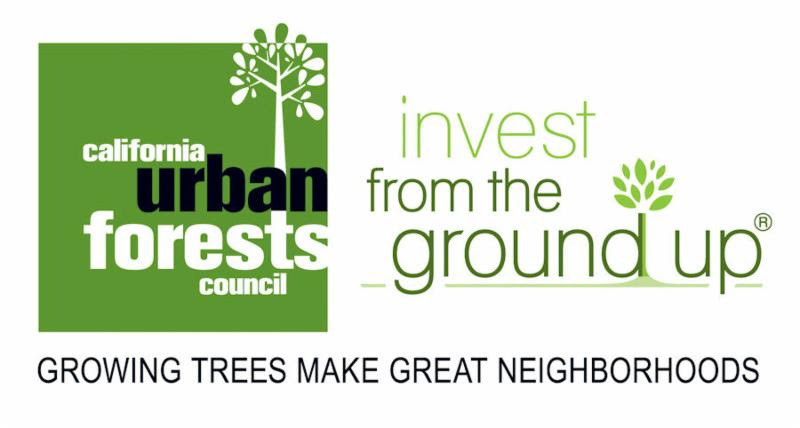 Attendees will have the opportunity to listen to and engage with experts on how developing urban forestry best management practices can complement existing programs, how to pursue current and future funding opportunities that will help to stimulate the local economy and how to develop eligible projects that bring the most bang for the buck in a time of drought. Dr. Donovan has years of experience researching the economics of wildfire management and, more recently, urban forestry. 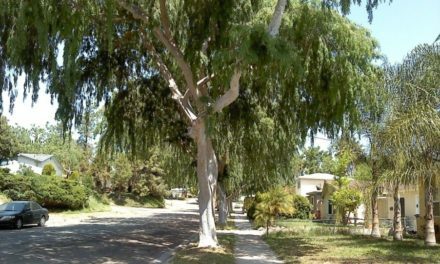 Dr. Donovan will be discussing his findings on the impacts of trees on housing prices, rental prices, and crime. 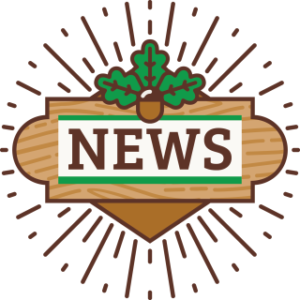 The organizers are in the process of pursuing Continuing Education Units from the International Society of Arboriculture. Don’t miss out on these FREE events that will be packed with useful tools and resources for urban greening! Local government staff, non-profits, grassroots organizations, consultants and others are encouraged to attend. Feel free to share this announcement with your colleagues and staff! PreviousExciting Updates in the CalFire/Civicspark Program! NextUpcoming FREE Workshop – Putting the Green Back in Urban Greening: CalFire Funding Opportunities with Keynote Dr. Geoffrey Donovan! 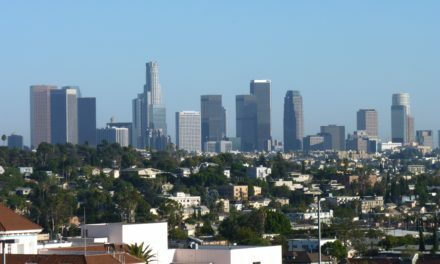 How can LA become the Happiest AND Healthiest Place on Earth?